Tavistock Restaurant Collection (TRC) is a family of upscale dining brands including: Abe & Louie's, Atlantic Fish, Atlas, Blackhawk Grille, Boxi Park, Cafe del Rey, Cañonita, Canvas Restaurant & Market, Chroma Modern Bar + Kitchen, Coach Grill, Joe's American Bar & Grill, Napa Valley Grille, Park Pizza & Brewing Company, Timpano, and ZED451. TRC's hospitality experience stems from its parent company, Tavistock Group, a private investment organization rooted in the service sector among other global luxury brands. Tavistock Restaurant Collection aspires to be a world class hospitality organization. Our core values are passion, integrity, leadership, work ethic, and intellect. Our goal is to create emotional connections with our guests. We seek to attract and retain the best talent in the industry and aspire to be held in the highest esteem in our peer group. Steve Byrne leads Tavistock Restaurant Collection's food and beverage operations along with system-wide responsibilities for purchasing. Originally from Dublin, Ireland, Chef Steve developed his culinary experience through years of opening and managing restaurants in Bahrain, Amman, Dubai, Beirut, Nagoya, Copenhagen, Berlin, Madrid, Barcelona and the U.S. Steve also worked for Hard Rock Café and Maxwell Brands before joining Tavistock Restaurants. 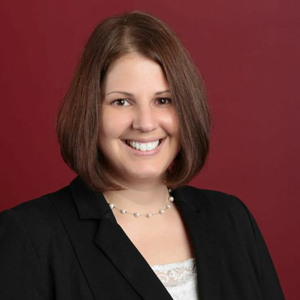 Lisa Helmke oversees the entire development cycle of each Tavistock Restaurant Collection brand from site selection, design, and permitting to construction of new locations, remodeling, and maintenance. She previously worked as Director of Construction & Facilities at the Palm Restaurant Group, supervising the maintenance of 25 restaurant locations, which opened with strong sales levels and brand leverage as a result of her prototype design. During her more than 15 years within the restaurant industry, Lisa further developed her skillset working for Darden and Morton's of Chicago. 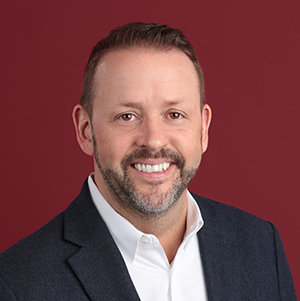 As Tavistock Restaurant Collection's Vice President of Human Resources, Marc Hinson manages and trains Tavistock Restaurant Collection employees across the country. He started his more than 25-year career as a manager with Knightsbridge Restaurant Group in Washington, D.C. and later with Red Robin International. Since then, Marc has held various senior-level Human Resources and Training positions with the Nordstrom Restaurant Division, Legal Sea Foods, and the Palm Restaurant Group. Tom O'Brien is Vice President of Operations for Tavistock Restaurant Collection overseeing the day-to-day operations of all restaurants. 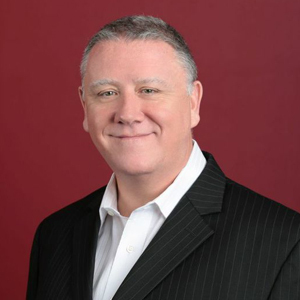 With nearly 25 years of experience in the restaurant industry, Tom is an accomplished multi-unit hospitality professional focused on exceptional guest experiences, leadership training, and development and efficient operations. Tom has been an integral member of Tavistock Restaurant Collection since he joined the company in 2011. As Vice President of Finance, Mark Slusz manages all corporate accounting, finance, and IT functions for all restaurant brands. 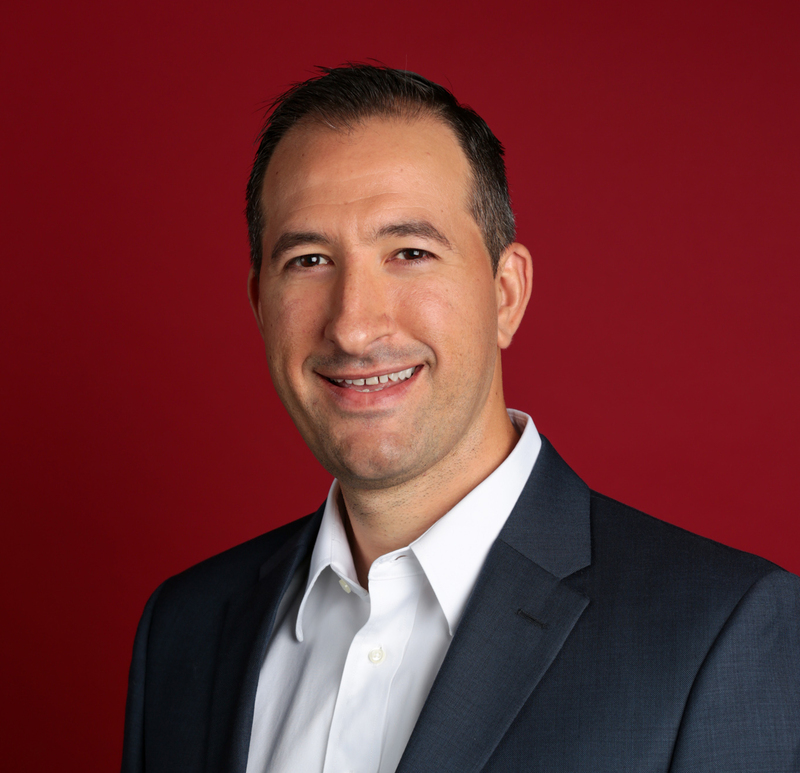 During his more than 15 years of experience, he has managed multi-unit restaurant groups and retail industries including positions with Kona Grill, Inc., Margaritaville Hospitality Group, and IMCMV Holdings. 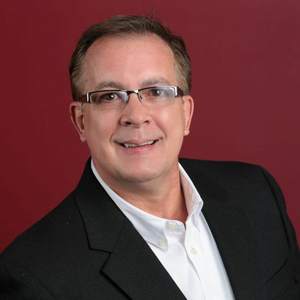 Mark brings his highly accomplished background in budgeting, forecasting, financial modeling as well as technical systems evaluation and analyses to his role at Tavistock Restaurant Collection. John Fisher oversees sales and catering for the Tavistock Restaurant Collection portfolio of brands across the nation including group dining services and specialized menu options. 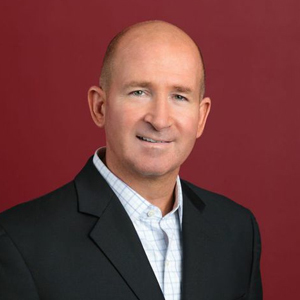 He brings more than 30 years of collective experience with E. Brands Restaurants (acquired by Tavistock Restaurant Collection in 2011) and Rainforest Cafes to his current role in Orlando.